Well that was quick! 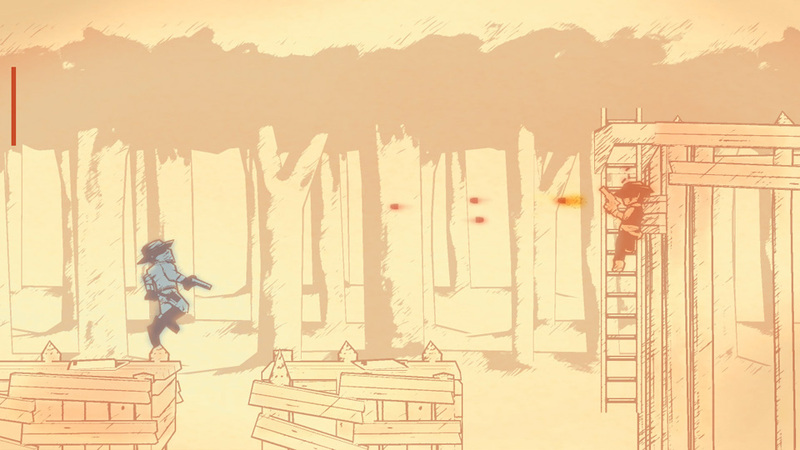 The Gunman Clive HD Collection for Switch was just announced the other day, and now we know the game has been approved for release by Nintendo. Now we just sit back and wait for that release date!